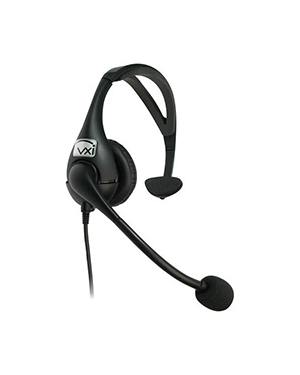 This BlueParrot/VXi VR12 Rugged Convertible Headset can effectively work together with speech recognition and voice-picking applications. 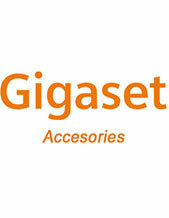 This corded headset is designed with advanced noise cancelling technology. 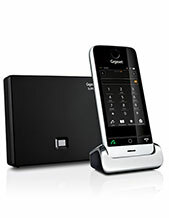 And along with high quality audio receivers, this device can help improve call handling and management skills of users. 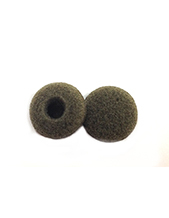 More than just comfort, it also provides aid in boosting user productivity. You can give our company a call right now through the hotline at Australia wide 1300 131 133 in order to get more details about this item! Headquartered in Copenhagen, Denmark, Jabra has become the epitome of quality and comfort in the field of music and audio products and solutions in the industry of Business and Consumer electronics. Founded in the year 1983 by Elwood Norris, it has spent years of operations in developing audio and music technologies that can be integrated in their products and solutions. All of the company’s products and solutions deliver innovative design, awesome flexibility, and incredible comfort, which is what the company now, takes pride of providing. Jabra develops their products and solutions by taking into account the customers’ needs and preferences, as well as how they could effectively communicate with their partners and stakeholders without too much effort and hassle. Offering customers more than just comfort through their product offers, the company also offers convenience through its easy-to-access website, hosting all of the company’s products and solutions, integrated with high quality and innovative consumer-centric features and capabilities.